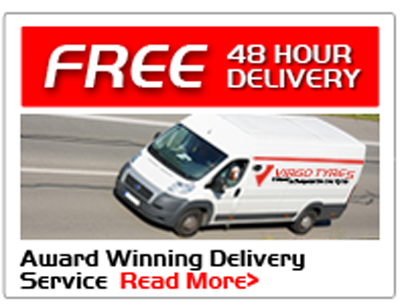 At Virgo Tyres, we provide an efficient, professional and FREE Tyre Delivery service. 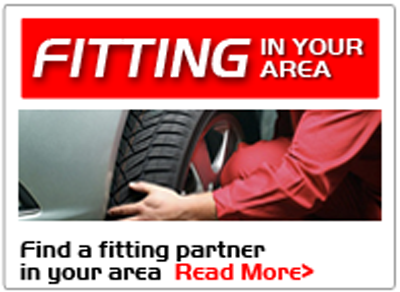 We aim for next-day Tyre Delivery nationwide, Monday to Friday. Our free delivery right to your doorstep ensures that you get the very best value for your money. For remote locations or circumstances beyond our control, deliveries can take up 48 hours or longer. 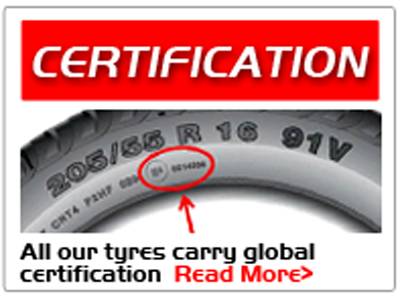 Here at Virgo Tyres, we offer a 100% satisfaction guarantee. If for any unknown reason you need to make a return due to a fault or defect, please contact Virgo Tyres by e-mail where return arrangements and our return policy will be explained in full.